Twenty-year-old Ariana Brenneman loves her family and the Old Ways. She has two aspirations: open a café in historic Summer Grove to help support her family's ever-expanding brood and keep any other Amish from being lured into the Englisch life by Quill Schlabach. Five years ago Quill and her dear friend, Frieda, ran off together, and Ariana still carries the wounds of that betrayal. 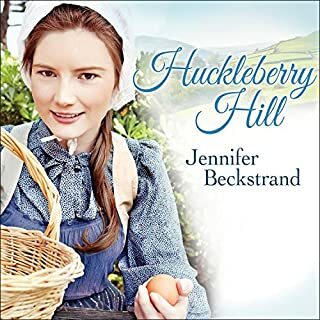 When she unexpectedly encounters him, she soon realizes he has plans to help someone else she loves leave the Amish. Lia Shetler is resigned to being a spinster. She's too tall and sturdy to ever be marriageable - so says her overbearing dad. 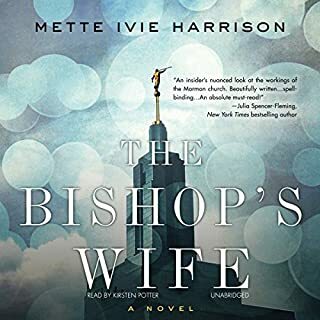 Instead, she's helping her pretty, spoiled sister, Rachel, secure the perfect husband - the Helmuths' grandson, Moses Zimmerman. But the more Lia sees of his gently teasing ways and quiet understanding, the more she wishes that Moses could be hers alone. 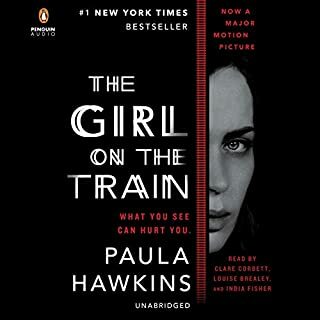 I loved this audio book. 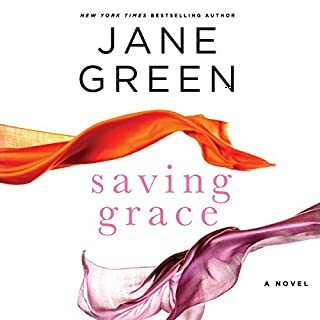 I've never read or listened to anything by this author before and am looking forward to more books by her. "Can grief last for a person's whole life?" That is the question Carrie struggles to answer after the sudden death of her husband. She also mourns the death of their love - an emotional erosion that began long before her husband's heart gave out. Complicating matters is Carrie's mother, Dana, a snobbish yet sympathetic woman who tries to do what she thinks best. 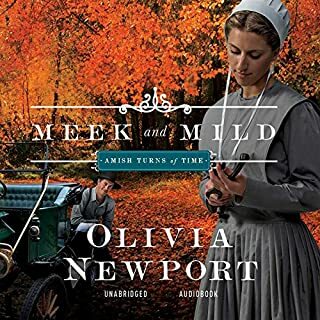 Clara and Andrew belong to a strict Old Order Amish community, but their consciences are leading them to make progressive choices - Clara by teaching Bible stories to children and Andrew by owning a car. What choice will their friends and family have but to shun them? 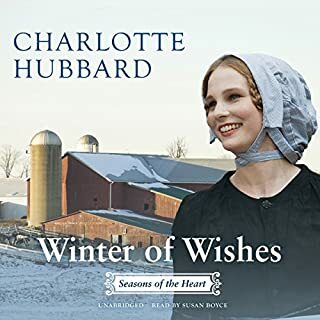 Snow is falling, cookies are baking, and Christmas is just around the corner in Willow Ridge, Missouri, where a new season marks fresh beginnings for the residents of the tranquil Amish town. As another year draws to a close in Willow Ridge, life seems to be changing for everyone but Rhoda Lantz. 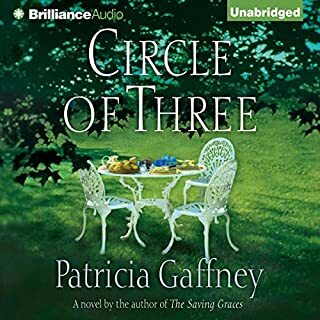 Her widowed mother is about to remarry, her sister is a busy newlywed, and soon Rhoda will be alone in her cozy apartment above the blacksmith's shop. Muscle weakness has left Grace Wagler with a broken body - and her childhood best friend has left her with a broken heart. 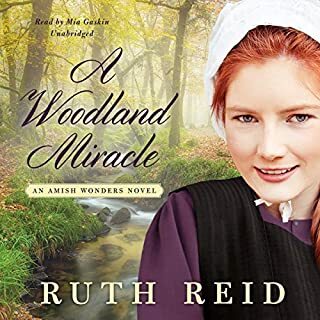 She can hold her own in the timber camp (and do everything else the other women in Badger Creek can do), but in an Amish district where women outnumber men three to one, marriage is an unlikely prospect for a girl with bad legs. I am a huge fan of Anish fiction and this one did not disappoint. I couldn't put my iPhone down all day. OK story, but narration is not good. 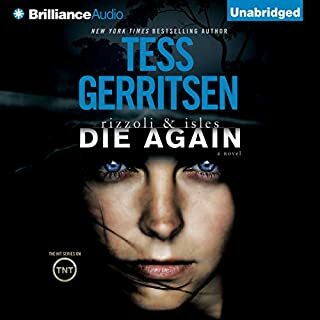 This is the first book by Tess Gerritsen that I didn't love or even like. I was disappointed in this effort. Linda Wallheim is the mother of five grown boys and the wife of a Mormon bishop. As bishop, Kurt Wallheim is the ward's designated spiritual father, and that makes Linda the ward's unofficial mother whose days are filled with comfort visits, community service, and informal counseling. 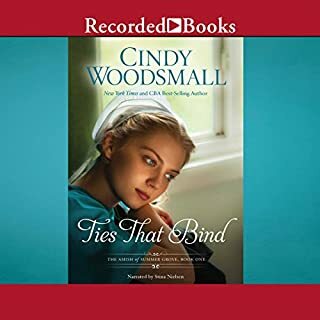 But Linda is increasingly troubled by the church's patriarchal structure and secrecy, especially as a disturbing situation takes shape in the ward.